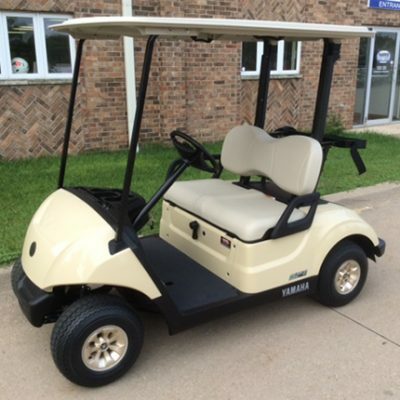 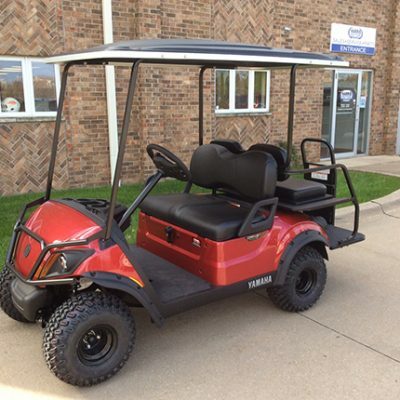 A great new 2019 Yamaha EFI PTV golf car equipped with the works! 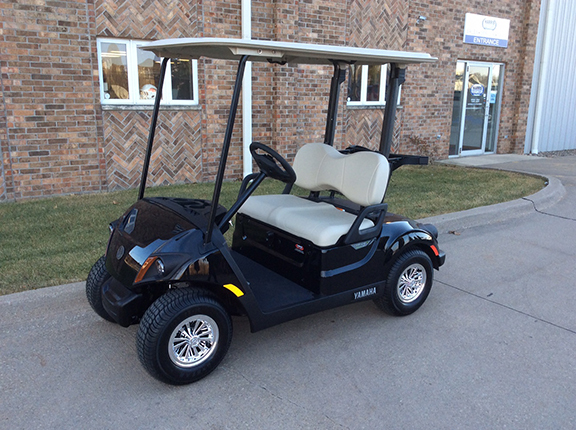 The PTV package includes lights, horn and fuel gauge. 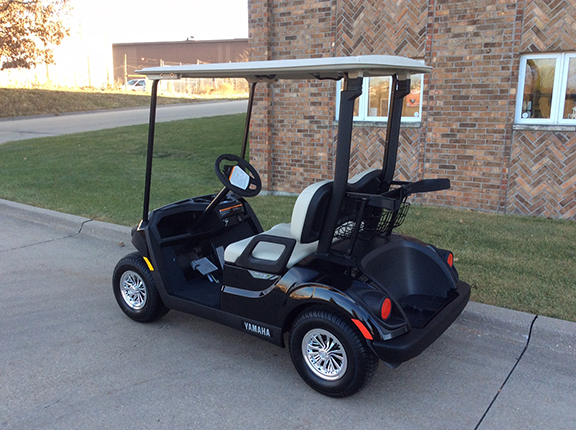 Decked out with stone colored canopy tops and seats with 10″ chrome wheel covers. 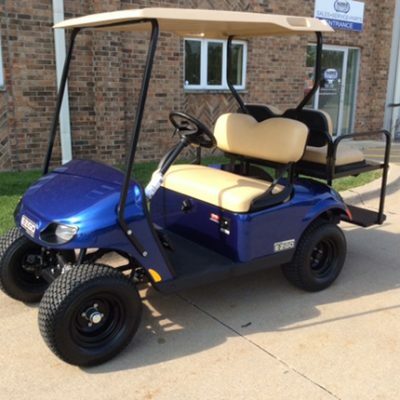 Let Harris Golf Cars know if you have any questions!